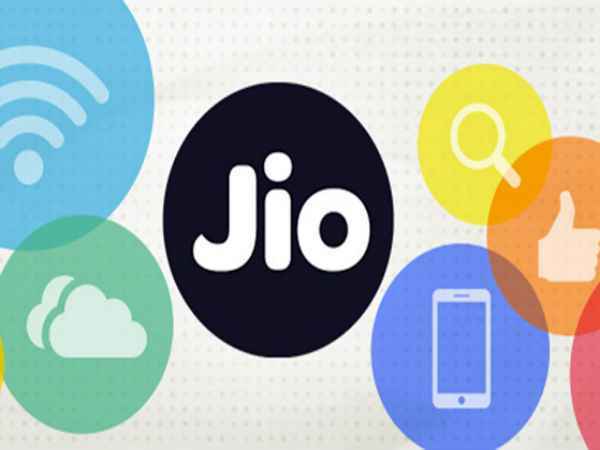 Home 4G JIO Network Tricks Reliance How To Get Reliance JIO Sim On Any 4G Supported Phones? 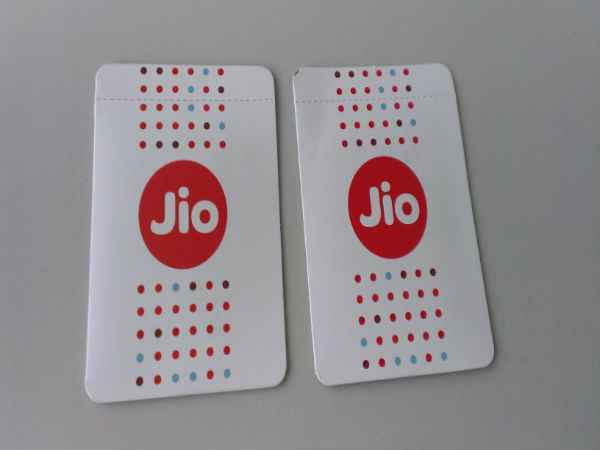 How To Get Reliance JIO Sim On Any 4G Supported Phones? The Reliance Jio 4G network is creating a buzz in the Indian market lately for the amazing benefits that it has to offer the users. Most smartphone users are interested in the same for the great unlimited data and call offers. If you own an Android smartphone and you are looking to get the Reliance Jio SIM card to enjoy the bundled 4G data and call packs, you can take a look at the steps that we have detailed below. How to Get JIO Sim?? First, download the MyJio app on your smartphone from the Google Play Store. Then, install the Jio apps that are included in the MyJio app. Now, turn off both Wi-Fi and data connection. Then, close the MyJio app. Later, turn on Wi-Fi and data connection. Open the MyJio app that will show the option 'Get Jio SIM'. Click on this option and follow the instructions that are given. If there is no SIM in your locality, you can switch to a nearby locality or city. Generate the code and go to the nearby Jio center to get hold of the Jio SIM. You need to show the generated QR code and the required documents. That's it! You will get the free Reliance Jio 4G SIM card and enjoy the amazing services that are bundled with the SIM card. If you had any questions just comment below, we will try to reply each of you. Please share it with your friends.